Are you looking to acquire new clients for your business? Work with us! 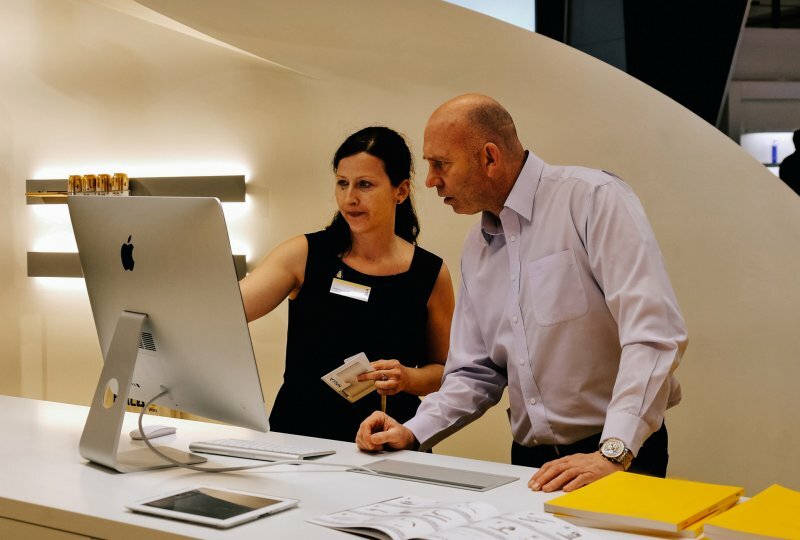 As the most important manufacturer of designer luminaires in the Czech Republic, we offer retailers a strong partnership. Over the past 25 years, our luminaires have combined technological and aesthetic excellence. That is why we base our cooperation on being reliable, precise and beneficial. If these values hold true for you, we will be glad to welcome you to our own ranks. Get new clients for your business. Work with luminaires perfect down to the most minute detail and make yourself known among architects and light designers. We offer you long-term cooperation with the most important manufacturer of designer technical luminaires in the Czech Republic. We will expand your sales portfolio with top quality products. We offer you fair purchase prices. We will provide you with technical support and service including calculations and tools (DiaLUX Plugin, BIM Objects, 3D Models, Eulumdata). We will give you product training and support in the form of joint events. We have 350 partners from around the world. We produce and develop the luminaires in the Czech Republic. We use the latest technologies such as Human Centric Lighting. The products are designed by world-renowned designers who have won the Red Design Award, the iF Design Award, the Lighting Design Award and the German Design Award for them. We stand behind our luminaires, so we provide them with a 5-year warranty. 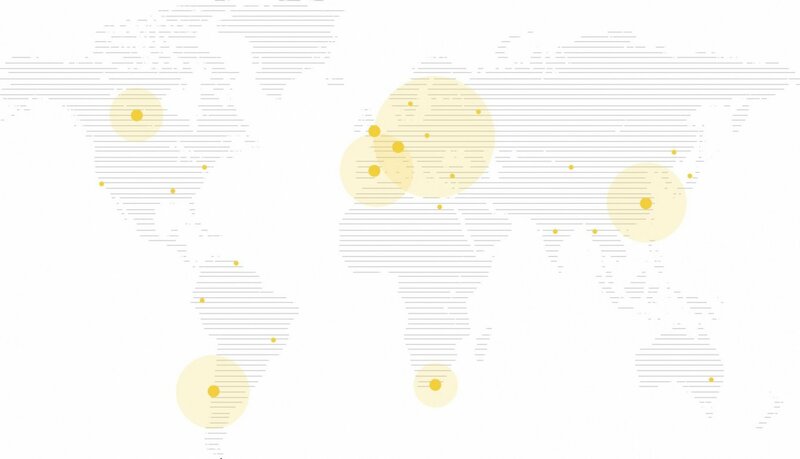 We respond with lightning speed - we deliver the selected luminaires within 5 business days. In Halla, people work on average for over 7 years, so you communicate with time-tested people. Come grow with us. Do you want to become our partner? We will arrange a personal meeting where we will discuss all possibilities of cooperation.